As a kid, I loved reading mysteries. In adulthood, I somehow drifted away from the genre, until a friend told me about a must-read series: M. C. Beaton’s Hamish Macbeth murder mysteries. “You will love them,” she promised. I tentatively waded into the first book and … she was 100 percent correct. Hamish Macbeth has become one of my favorite series to read, mystery or otherwise. More experiments followed. I read Alan Bradley, Gillian Flynn, Paula Hawkins, Clea Simon, Leslie Meier, and others. What I discovered: “mystery/thriller” is an incredibly flexible genre with a little something for just about anyone. 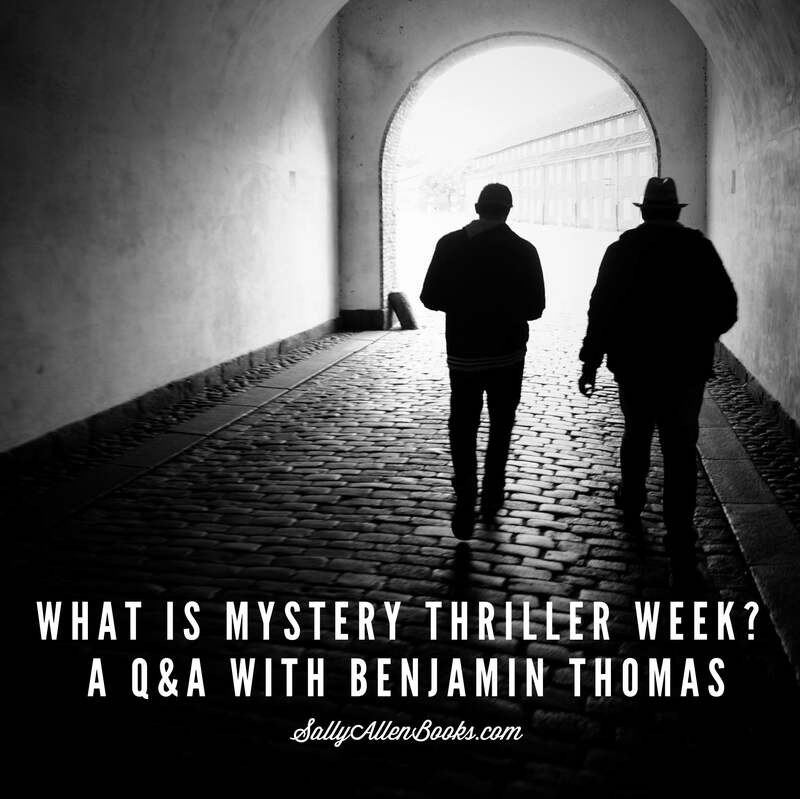 What’s Mystery Thriller Week all about, and where did the idea for a weeklong celebration come from? The initial concept of it started with comedy book week with Ana Spoke earlier this year. I took part in the event by interviewing her and reviewing her book, Shizzle, Inc. At that point, I was so inspired that I told her we should start a “Mystery Thriller Week.” An initial buzz of excitement quickly receded. Several months later, I realized if it was going to happen it was up to me to start it. So I recruited a couple of my cohorts, and things really took on a life of their own! It’s been great watching it morph into a global event involving authors and book enthusiasts all over the world. What is it? It’s the shameless online celebration of the genre, its authors, readers, enthusiasts, and participants of every kind within mystery and thriller writing. In essence, it will be ten days of all you can eat mystery and thriller eating! From beginning authors, to international thriller and Agatha award winning writers, the feast will be yours. There will be a lot of books reviewed, author interviews, character Q&A’s, contests, prizes, and educational materials. Fun, fun, and more fun. How can writers, readers, and authors get involved? Participate in live chats with writers from different countries. Spread the word to fellow writers, book lovers, clubs etc. Is it open to international audiences and authors as well? Absolutely. At this point, we don’t have the capacity to translate into different languages, so the event will be in English. Currently we have participants from Australia, South Africa, The Netherlands, United Kingdom, Mexico, Canada, and the United States. Who are some of your favorite mystery and thriller authors? Favorite books? My favorite thriller writer is the one and only Steven James, author of the Patrick Bower Files series. He will be participating as a contributor in the event as well. 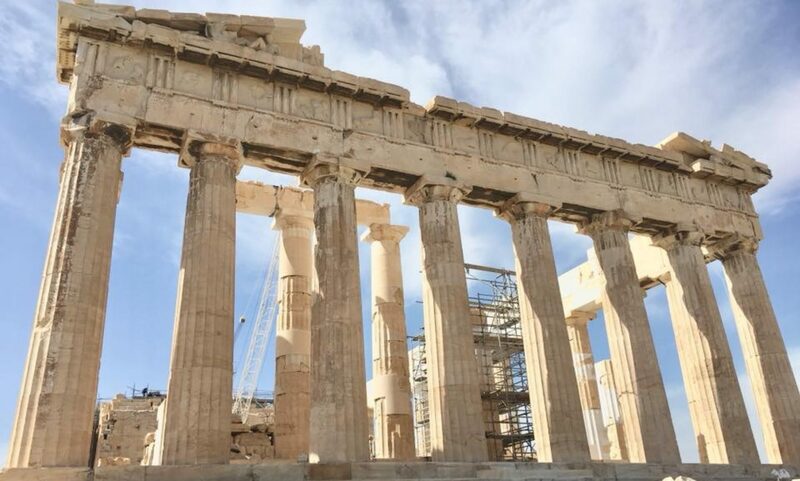 (A contributor is someone who provides a guest post on the blog.) David Baldacci is another great thriller author. The Amos Dekker series has been marvelous. I really don’t have a favorite mystery author or book at this point. But that will change soon! The Flavia de Luce series by Alan Bradley is also impeccable. Highly recommended. What books would you recommend for newbie mystery/thriller readers? The Flavia de Luce series by Alan Bradley; the audiobook with Jayne Entwistle is great too. A Clock Shop Mystery series by Julianne Holmes. Anything by Kaye George. For thrillers, the Patrick Bower Files series by Steven James and anything by Sandra Block. What were the first mysteries and/or thrillers that hooked you on the genre? Steven James hands down. There’s something to his way of crafting a story that’s utterly captivating. I really can’t put a finger on what it really is though. Steven James is one of the best storytellers in my mind. I love Benjamin Thomas’s dedication and passion for this genre! I’m looking forward to hearing about how this first celebration goes. Like you, I haven’t been much of a mystery/thriller reader in recent years, but maybe when Mystery Thriller Week comes around, I’ll try to read a few new discoveries!